External drive enclosure 2.5, USB 2.0, SATA 2.5 HDD | Storage | SiliconBlue Corporation Ltd. External drive enclosure 2.5, USB 2.0, SATA 2.5 HDD. 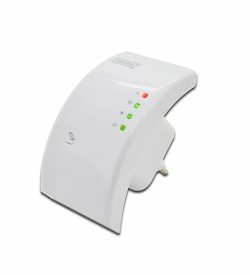 Easy to install, screwless design without power supply Digitus Design, Chipset: JM2032. The external DIGITUS HDD enclosure gives you the flexibility to use your SSD/HDD in a modern and stylish body. The compact design allows you to quickly install a 2.5 SATA / SSD hard disk without the hassle of screws and no tools. Simply open the case and plug in the hard drive, ready. 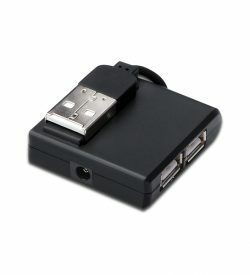 In addition allows the compact design to transport your data very comfortable and retrieve via an ordinary USB 2.0 cable to virtually any PC, laptop, smartphone and tablet with OTG, smart TV, etc. at home, in the office, or with friends. DVI cable, DVI (18+1), 2x ferrite, St / St, 2.0m DVI cable, DVI (18+1), 2x ferrite, St / St, 2.0m. SHD-Ready, Single LinkDVI-D Single Link, UL, sw. 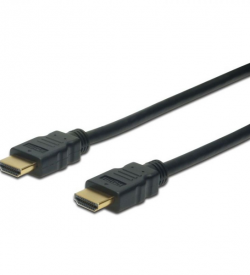 This digital, HD Ready suitable DVI cable (Single Link), the connection of audio / video equipment with DVI (18 + 1) interface, such as PC, notebook, monitor, TV or projector is used. Extend your connectivity! 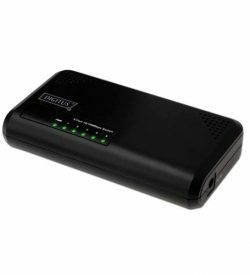 5-port 10/100 Mbps Fast Ethernet Switch. Compliant to the network standards IEEE 802.3 and IEEE 802.3u. Auto-Negotiation for 10/100 Mbps. Auto-MDI/MDI-X for cable detection. Advanced store-and-forward packet switching ensures an optimised data transfer. Noiseless design - without fan. DVI cable, DVI (18+1), 2x ferrite, St / St, 3.0m DVI cable, DVI (18+1), 2x ferrite, St / St, 3.0m. SHD-Ready, Single LinkDVI-D Single Link, UL, sw. 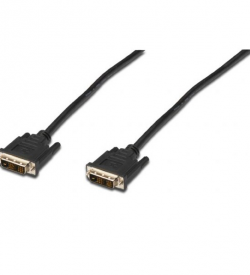 This digital, HD Ready suitable DVI cable (Single Link), the connection of audio / video equipment with DVI (18 + 1) interface, such as PC, notebook, monitor, TV or projector is used.